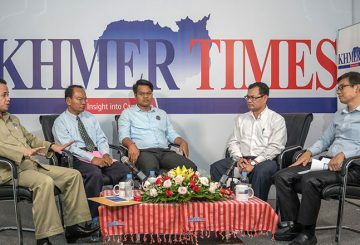 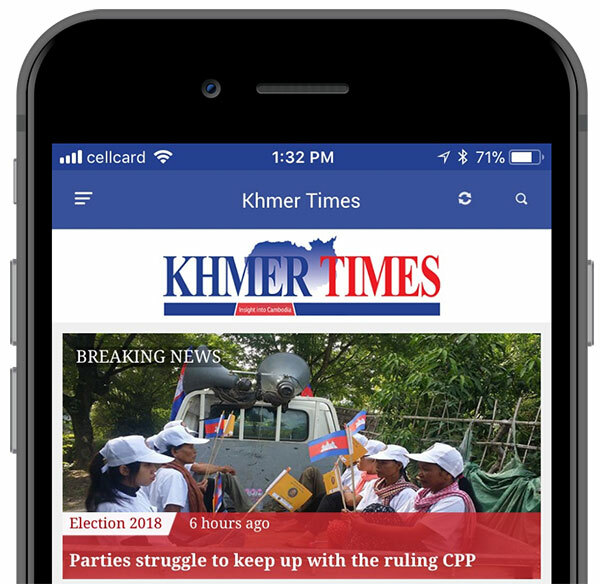 The Khmer Will Party has called on democrats from other political parties to join its ranks in a move to build up a robust opposition to challenge the powerhouse CPP. 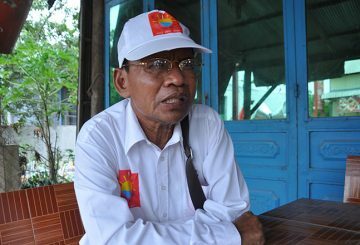 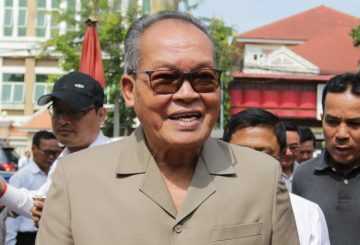 Veteran opposition member of the now-dissolved CNRP Pheang Sok Chan, says his former supporters would vote for the KWP. 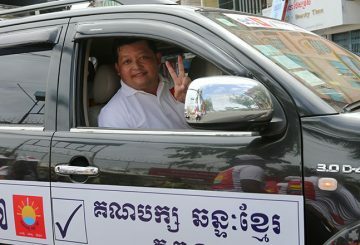 If no one votes, all of the ballots cast will go to the CPP because only their supporters will vote, says Hing Yoeun, a Khmer Will Party candidate. 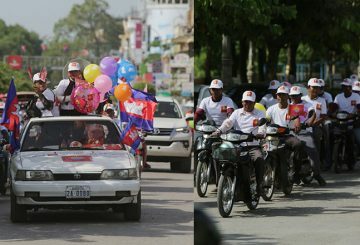 Five political parties over weekend begin their election campaigns with rallies across Phnom Penh. 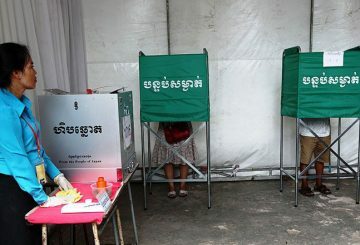 Three political parties contesting the election slam the government, accusing it of abusing human rights. 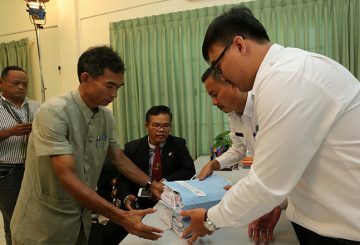 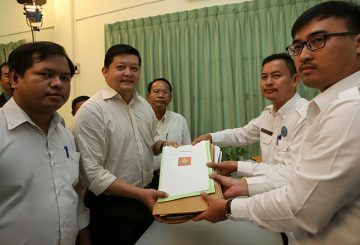 The National Election Committee yesterday officially recognised 16 political parties to contest the upcoming national election while extending a five-day window to review documents from four remaining parties. 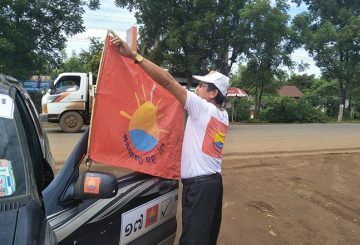 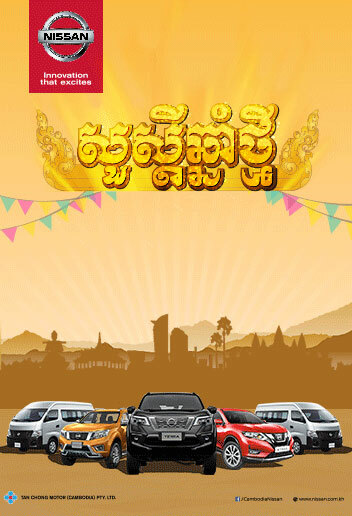 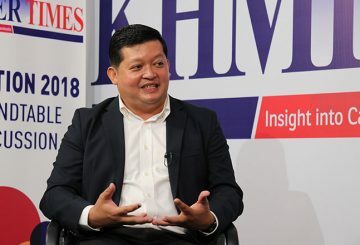 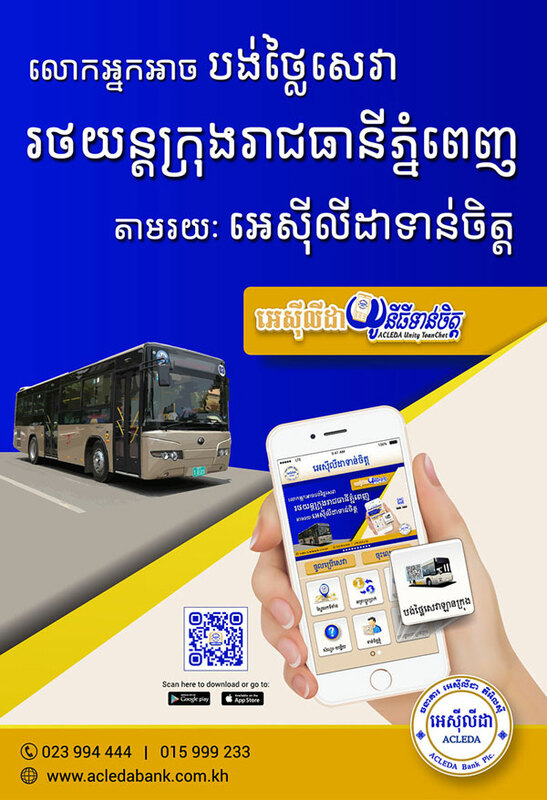 Politics run in the veins of Kong Monika, who created the new Khmer Will Party with the aim of it being the main contender against the ruling Cambodia People’s Party.